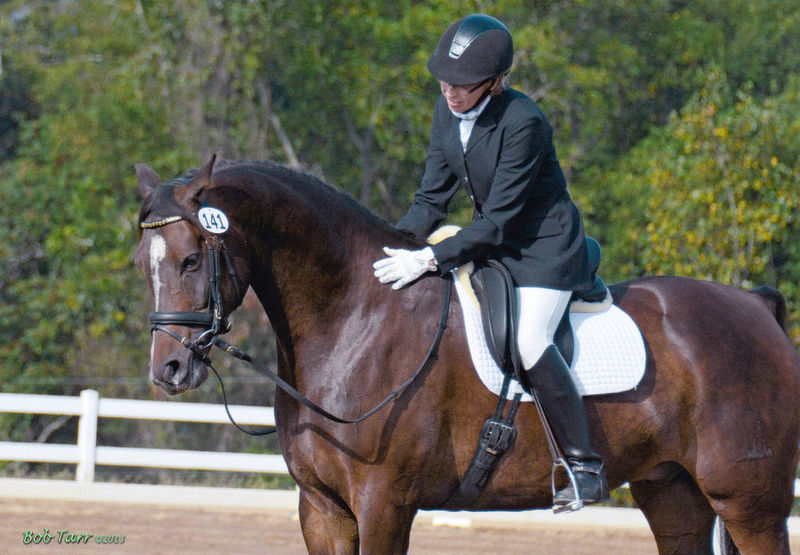 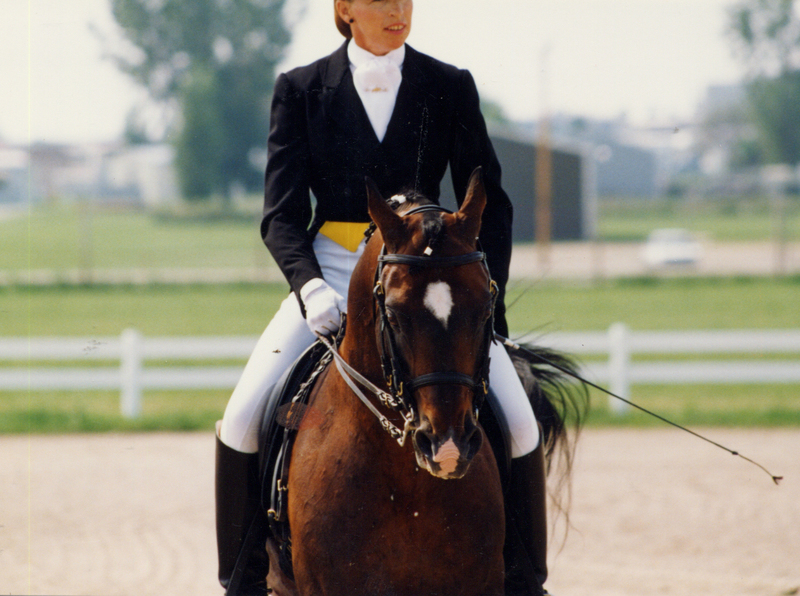 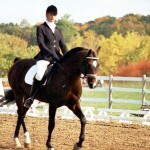 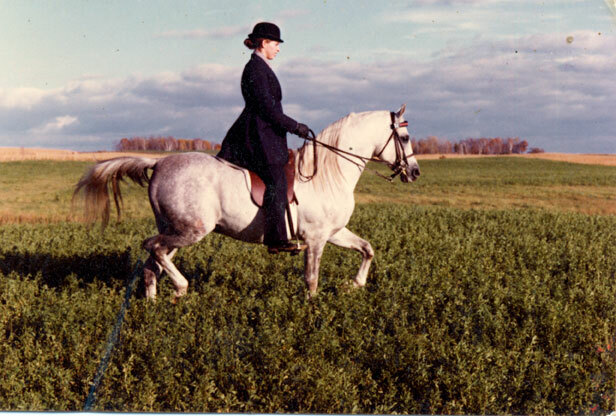 Kathy Mueller has more than 50 years’ experience instructing riders of all levels and interests. 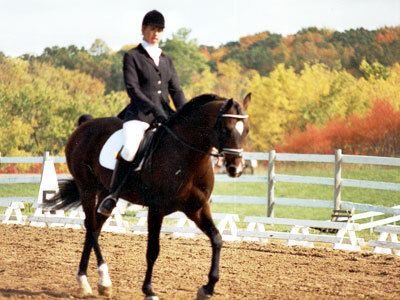 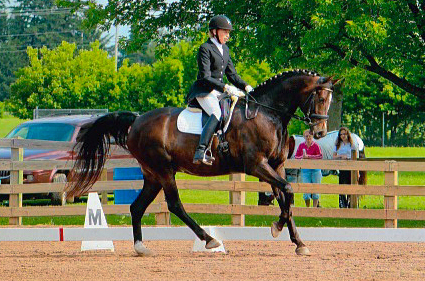 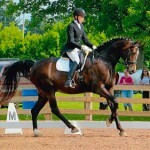 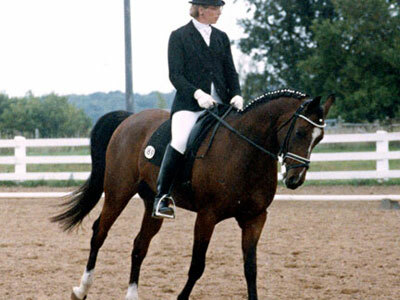 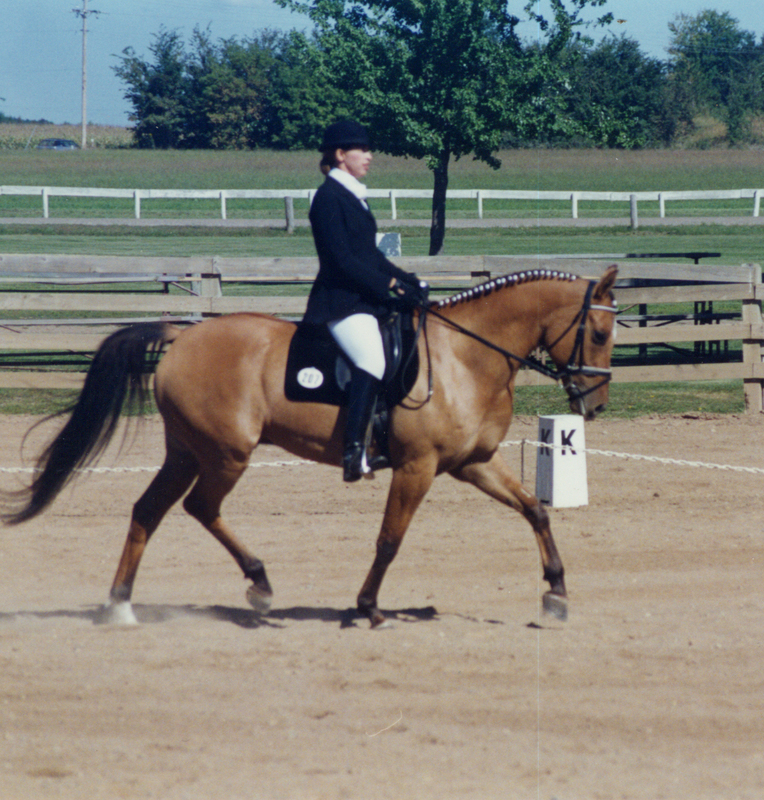 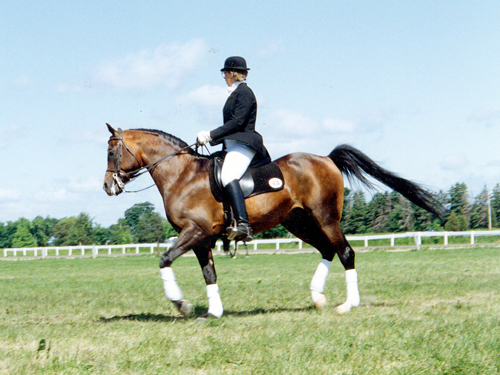 She has taught many different disciplines, and in the last few decades has specialized in dressage. 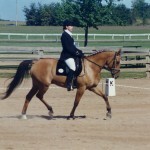 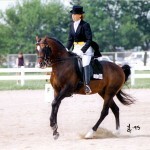 She competed at the Prix St. Georges level with her Arabian stallion Perkee Rhoyal Gem. 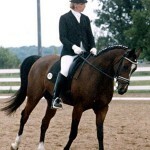 As a trainer, her philosophy is to be for the horses, not against them. 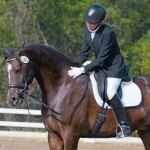 “It’s important for the horse to understand what is being requested. 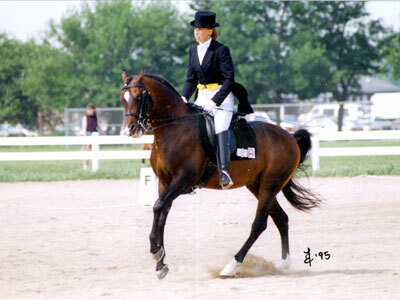 It has to be explained well. 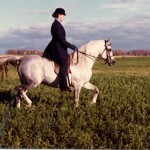 The horse needs a solid foundation of groundwork to build on for each new step,” she says. 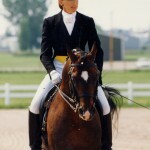 Below are photos of Kathy on a few of her many talented horses.